"Kevin [Systrom] has been super-pissed-off at Mark," one high-level Facebook source said. The sudden departure of Instagram's co-founders on Monday brought to an end one of the most successful tech pairings in Silicon Valley history. Under Facebook, Instagram CEO Kevin Systrom and Chief Technical Officer Mike Krieger, who met at Stanford University and sold the photo-sharing company to the social network for $1 billion in 2012, enjoyed a reasonable amount of independence while also benefitting from the social network's reach. In June, Instagram hit 1 billion monthly users. But what had been a successful partnership began to sour recently after Systrom and Krieger grew frustrated with Facebook CEO Mark Zuckerberg's handling of their product, according to sources with knowledge of the matter who asked to remain anonymous because they were not authorized to speak publicly. Part of the disagreement stems from Zuckerberg's decision to stem the flow of traffic that Facebook was directing toward Instagram, the sources said. Instagram's rapid growth over the last year had been a bright spot for Facebook at a time when it was being scrutinized for its handling of user data and slow response to foreign actors that used Facebook to meddle in U.S. politics. "Facebook had been funneling traffic to Instagram, then Zuckerberg decided he wanted to focus on keeping people inside Facebook," one source said. That meant turning off features that allowed people to share Instagram posts through Facebook. "There was a feeling that Instagram could stand on its own two feet," the source said. 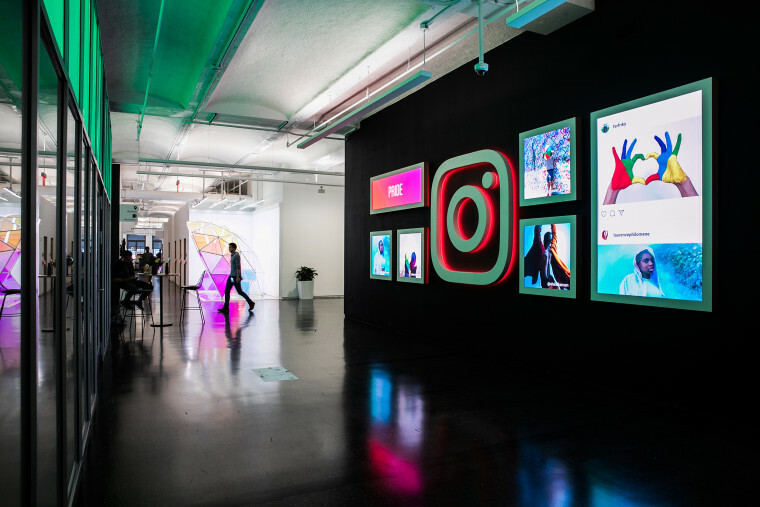 Adam Mosseri, the head of product at Instagram and former head of Facebook's News Feed, will now take over Instagram, the sources said. In a statement, Systrom said he and Krieger were "grateful for the last eight years at Instagram and six years with the Facebook team." "We’re planning on taking some time off to explore our curiosity and creativity again," Systrom said. "Building new things requires that we step back, understand what inspires us and match that with what the world needs; that’s what we plan to do."